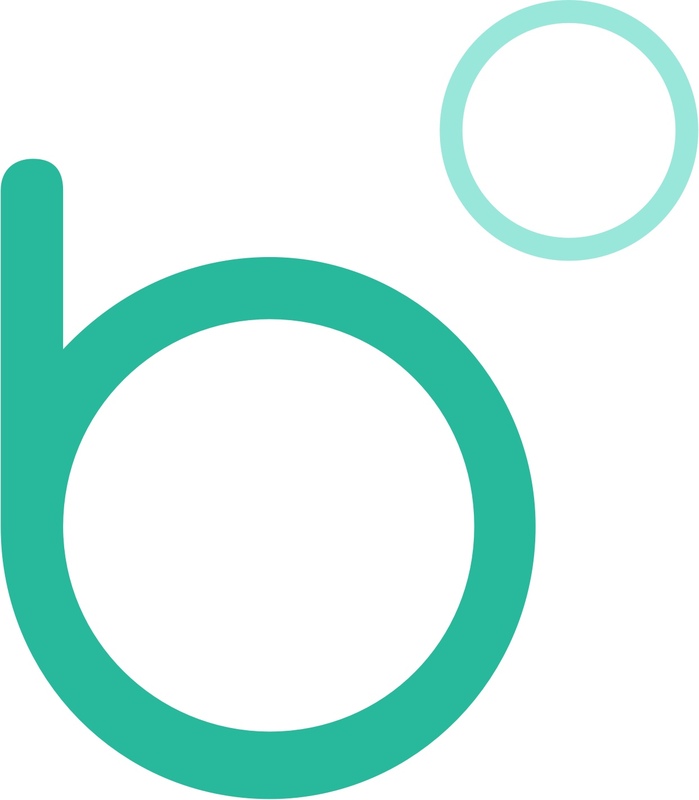 Signing up to bubble and creating an account on the app is free for babysitters. So that we can operate and continuously invest in the platform, a percentage of what the parent pays for their sit is payable to bubble as a platform fee. Below are some FAQs to help ensure our fees are clearly understood. For a full breakdown of the platform fees, go here. Is the platform fee claculated including any tips the parent pays? No. The % fee is only calculated against the actual sit amount (i.e. the duration x the hourly rate). If I refer a parent to the app, will a platform fee apply on the sits they do with me? No. When you sit for parents who you referred on to the app (or parents who referred you) no platform fees apply on the sits you do for them. How do I become a super sitter? At the end of every calendar month, the app will calculate whether you have achieved ‘Super Sitter’ status or not. You get ‘Super Sitter’ status when you’ve done 5 or more sits on bubble in the previous month. Your ‘Super Sitter’ rate is then applied on all of your sits in the following month. For example, if in May you do 6 sits on bubble, in June you will be a Super Sitter and all of your sits that month will have the lower platform fees applied. Do platform fees differ by City? When bubble is launching in a new area, we may charge a lower platform fee per sit. If so, these rates will be clearly communicated inside of the app. How do I benefit from doing all my sits on bubble? The more reviews you get on your profile. The higher up you appear in search results and the earlier you will get sent new job opportunities. The more attractive your profile becomes - you get a ‘Super Sitter’ Badge on your profile, showing parents that you’re a popular sitter who is in high demand. The more socially connected you become to more parents around you. All of this significantly increases your chances of getting more work from new families. Cashless payment: You’re paid up to the minute straight into your bank account. Everything is tracked: All sits are tracked on the bubble system giving you increased transparency and peace of mind. Cancellation payments: Parents using the app have the easy option of paying you something when they cancel on you - outside of bubble, they don’t! Profile verification: We pay for 3rd party ID checks which make your profile more attractive to parents. Payment Processing: Every time you get paid cashlessly via the app, it costs bubble ~3% of the sit value. Office & staff: We’re a small and super-dedicated team working hard and committed to providing you with an outstanding service. We hope this guide is clear but please don’t hesitate to drop us an email with any questions or feedback to support@joinbubble.com.